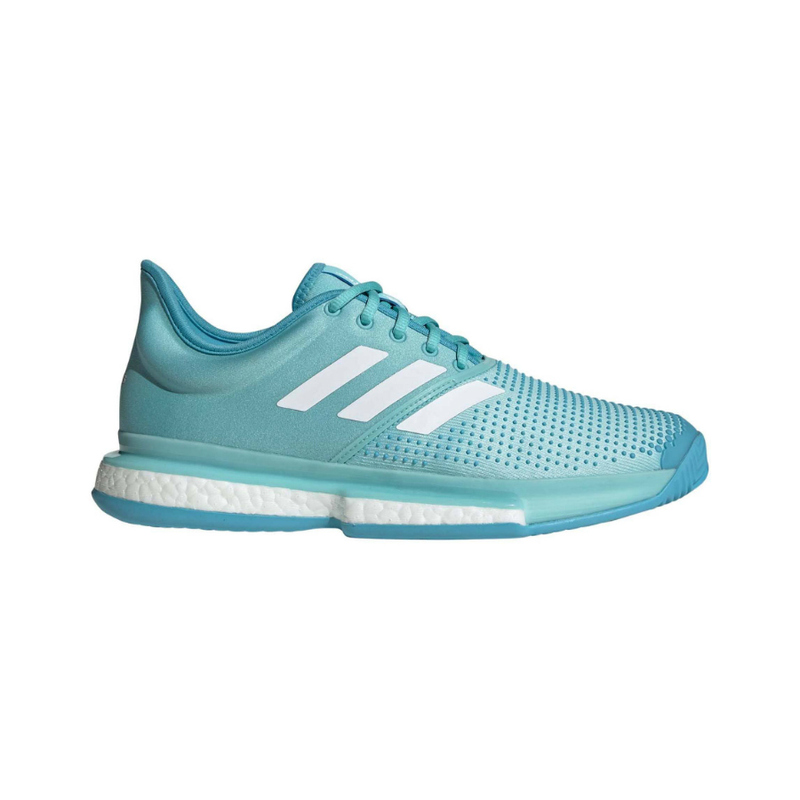 ADIDAS Solecourt Boost X Parley – Specifically built for the professional game. 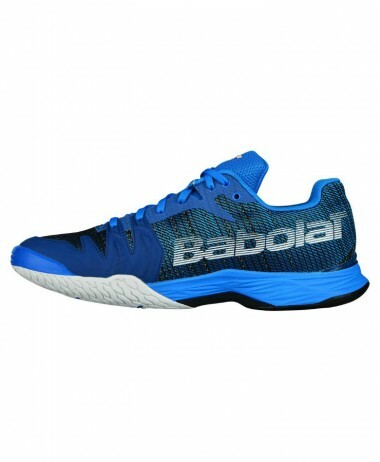 Blending comfortable fitting, great lightness and responsiveness as only a few brands can offer, these shoes will be your great ally in the game. 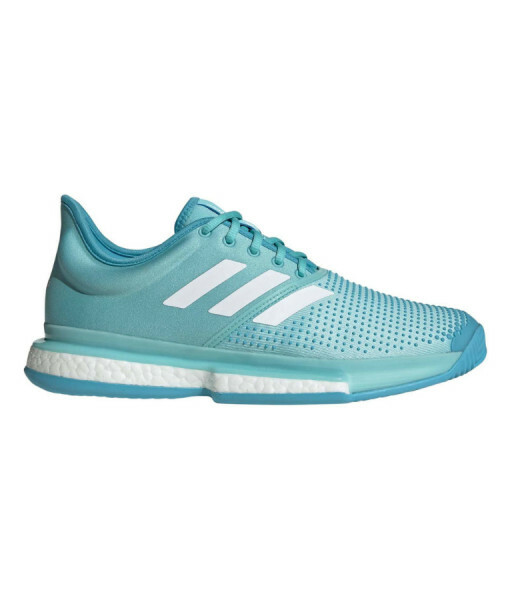 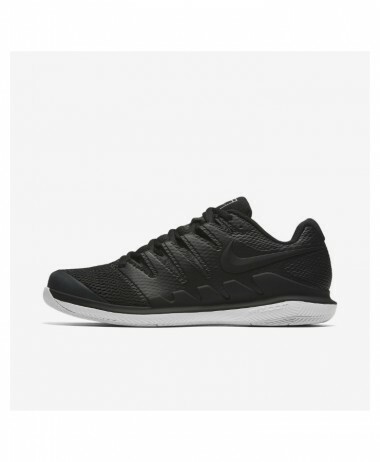 A cushioned Boost midsole gives you an maximum energy return to keep you on your toes. 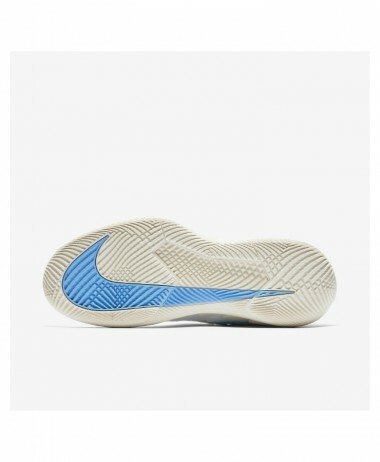 Combined with a highly durable adiwear outsole to withstand intense action, sporting a zigzag pattern to increase traction, and an adituff toecap that protects your forefoot from injury and tripping. 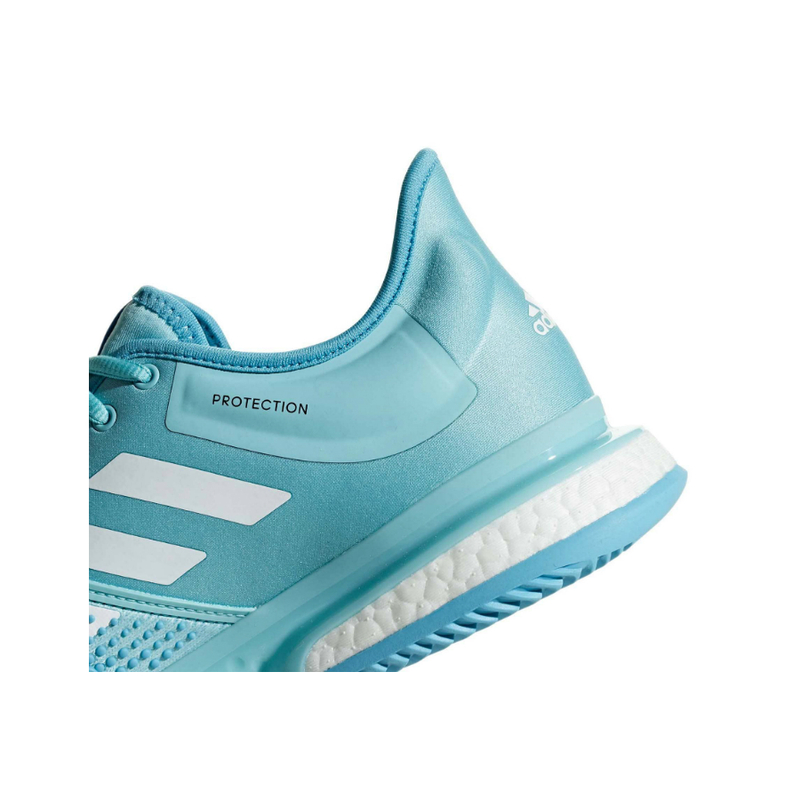 In the upper, a blend of textile mesh and synthetic materials, built in collaboration with the Parley Ocean Plastic™ initiative, offers a secure, snug fit. 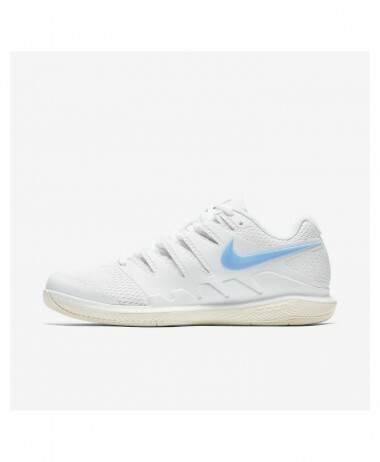 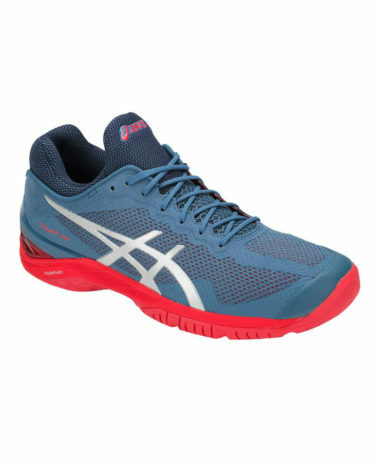 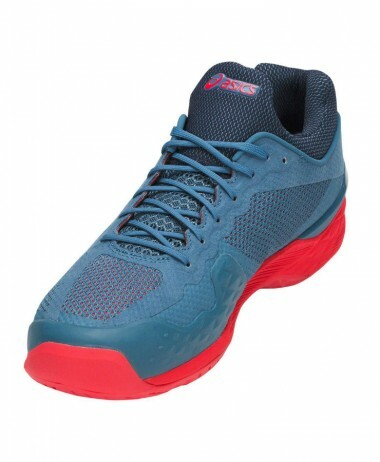 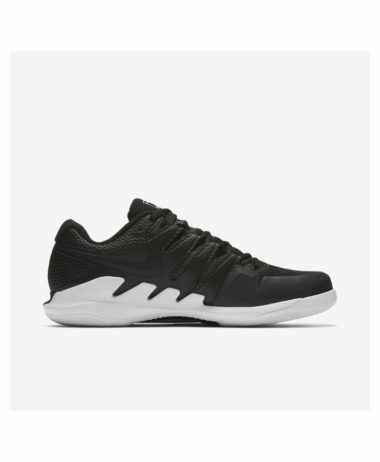 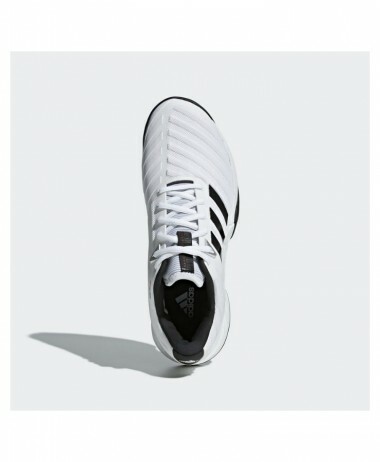 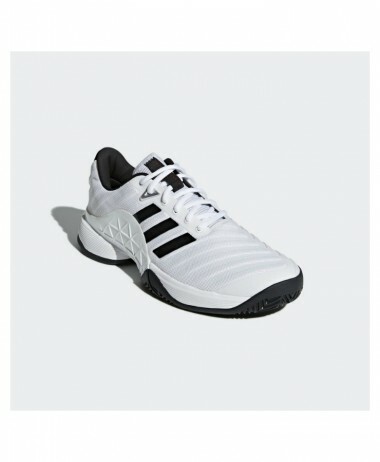 TPU reinforcements on the forefoot, as well as a molded heel counter, increase the strength and stability of these shoes to guide you to victory in each set. 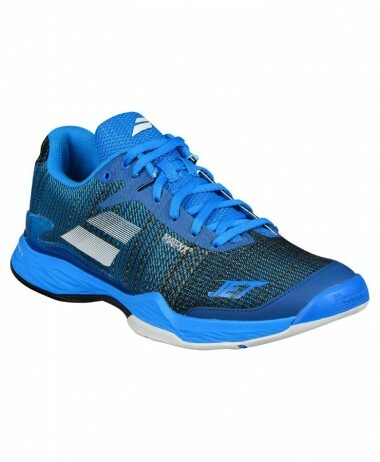 Endless energyBoost is our most responsive cushioning ever, delivering incredible energy return:The more energy you give, the more you getOutstanding durabilityAdiwear outsole offers the ultimate in high-wear durability.